One of the most important things in physics is to study gravity and how it affects objects. 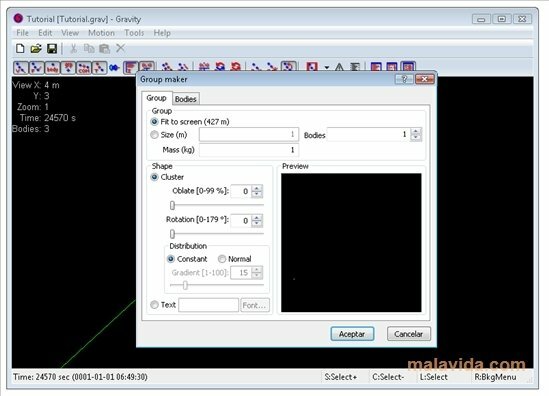 It's possible to carry out all kinds of calculations using all the formulas that are available, but if we want a graphic representation of everything that we calculate, we can use a program like Gravity. 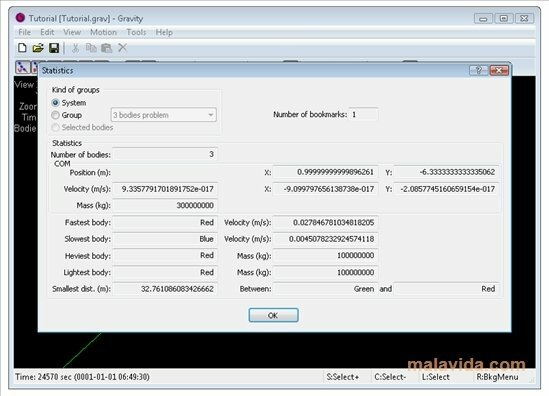 This application is capable of showing how different objects interact with one another by means of a series of graphs, taking into account the gravity, the movement speed and the weight, in such a way that we will obtain a visual representation that is as close as possible to reality. 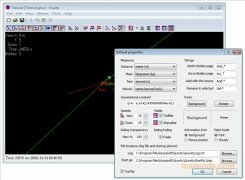 One of the most appealing features of this tool is that it has dozens of classic physics examples, that are ready to be used by anyone. 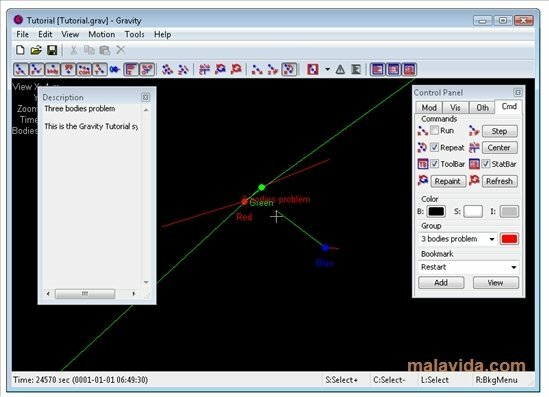 The program has been designed to be used by teachers and advanced physics students, due to the complexity that using the application involves. If you're looking for an application that will help you to teach advanced physics, as in the teaching of how objects behave depending on the gravity that they are exposed to, download Gravity.